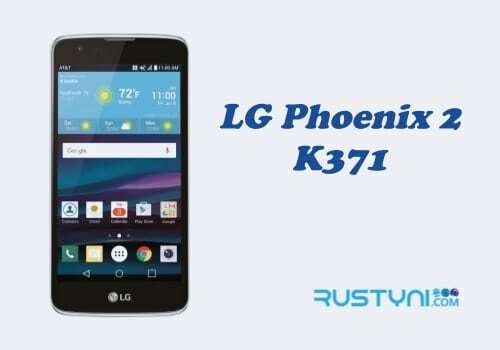 Diagnose the possible cause for your LG K4 LTE that won’t charge and take the proper troubleshooting action to fix this issue and have your phone charge normally and ready to use in no time. 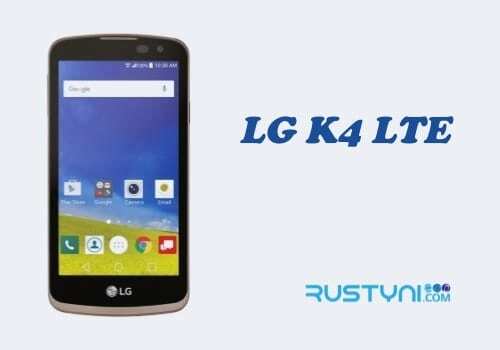 LG K4 LTE that Won’t Charge – After having a long day at work only to find that you can’t charge your LG K4 LTE is frustrating indeed. Now, do not panic yet, because this is the kind of issue that happen all the time and it happens to anyone and to all type of phone. Restart the phone. Restarting the phone will help to clear any glitch and crash that halt the charging process. Or, you can release the phone’s battery for a minute or so before plugging it back and charge the phone. It works the same way with restarting the phone. When you remove the battery, press “Power button” for a minute to release any trapped current that stands in the way. Start by using a different power source, just in case the power outlet that you use is not working properly. Try to charge it on your computer USB port or use different power outlet. This is another thing to try. Replace the cable on your charger with another cable. Broken cable happens all the time and the only way to fix it is by replacing it with another cable with the same specification. If you use an adapter with removable cable, then try this troubleshooting action. Replace the power adapter with other and charge the phone. It is possible that the adapter has broken and it won’t deliver the current. Perhaps there is dirt or something that stuck in the socket and port that stop the charging process. Clean it up and give it a try once more. In most cases, those tricks will solve this issue. But if it’s not, better to bring it to a technician for further inspection.